Necessity is the mother of invention and this Chicago mother just invented something you'll wonder how you weathered winter without! Have you heard of NEKZ:)™ yet? Be one of the first to wear one. Get your NEKZ today. Your NECK will love you for it!! Rumor has it, the dreaded Polar Vortex is coming back again this winter, to put the whammy on us. This time we'll be ready and so will one of our lucky readers. We're giving away an adult and youth sized NEKZ the original scarf alternative. Stay hot, look cool. Disclosure: It's our pleasure to partner up another local, woman run, small business. Thanks to NEKZ for providing us with 2 NEKZ for our giveaway and for review purposes. As always, all opinions are our own. ($32-$51 value depending on style). Enter through midnight 12/20. Open nationwide. 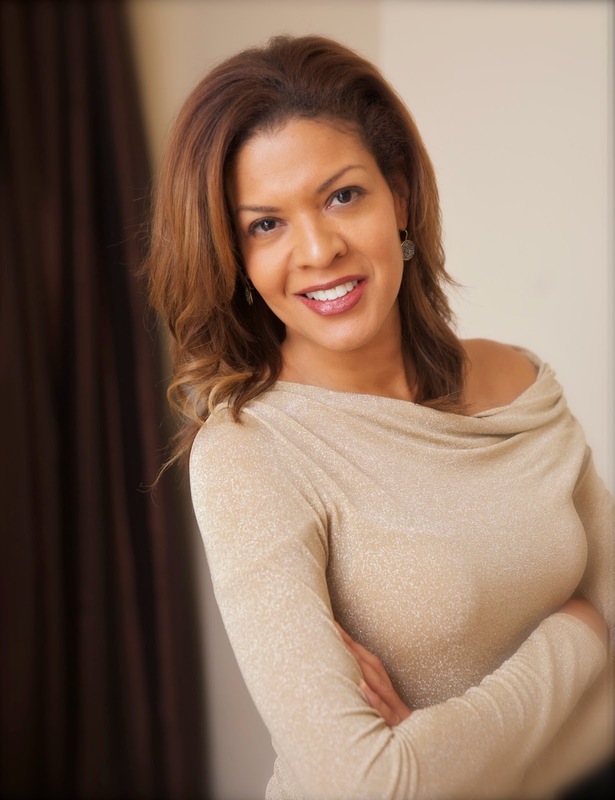 NEKZ is the brainchild of Raquel Graham Crayton - working mother and entrepreneur. It is manufactured in Chicago, IL U.S.A. The city that knows COLD! Raquel’s friends call her the ‘Mom-Solver,’ because she understands the everyday balance of work and family. Raquel realizes that as a family grows and changes, there is a need for new and innovative products. 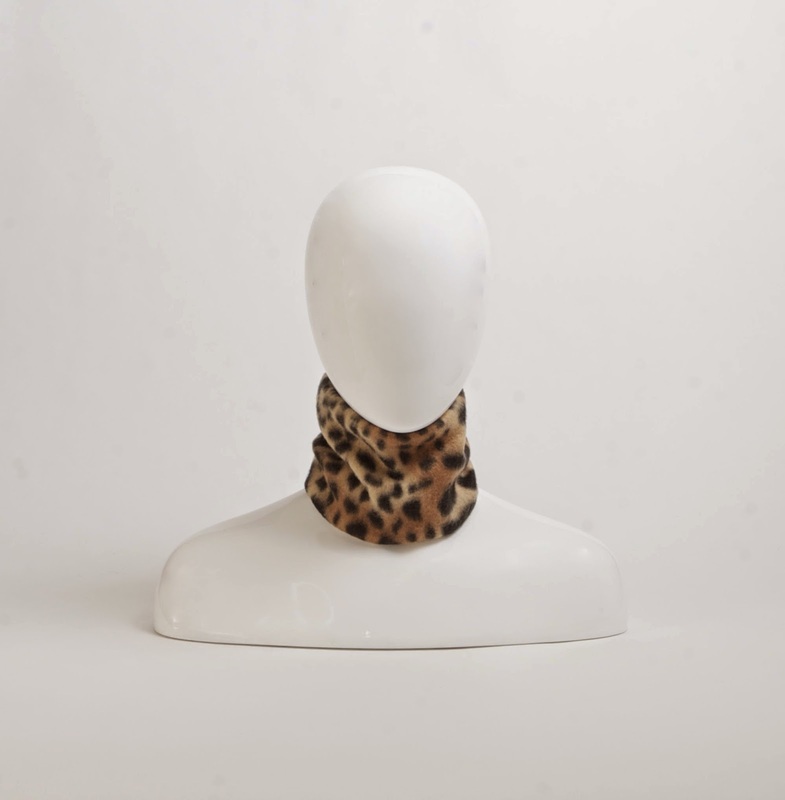 NEKZ provides the comfort and warmth of a scarf without excess bulky fabric. Designed for comfort in plush fleece or faux fur, NEKZ is compact enough to easily slip into a coat pocket or purse and large enough to encircle the neck in a ring of warmth. 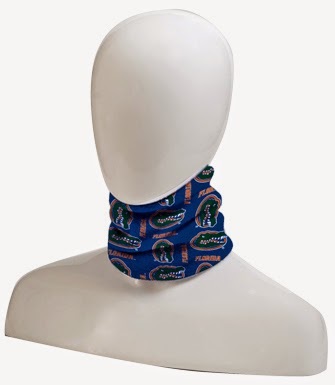 Its patent-pending closure, located in the back, adjusts easily so that it can fit snugly around a wearer’s neck, or can be slightly loosened on blustery days to cover the mouth. NEKZ feature an array of designs, from fashion-forward animal prints and stylish colors, to more neutral, traditional patterns. Working mother Raquel Graham Crayton, a native New Yorker now residing in Chicago, came up with the brainchild of NEKZ as a solution for her children chronic complaints during frigid months finding non-bulky neckwear that was easy to carry and stow. are fabricated in the Lakeview neighborhood of Chicago, where Graham can regularly visit the manufacturer to inspect products before they are distributed. priced from $15 - $35, depending on design. Raquel Graham is the founder, president and CEO of ROQ Innovation. A graduate of Northwestern University’s Kellogg School of Management and Wesleyan University, she was previously the Vice President and Director of Marketing for Johnson Publishing. She resides in Chicago with her husband and two children, and is active in her community, serving on the Board of Directors of the XS Tennis and Education Foundation. Click here to order yours. Orders placed by 12/18 will be delivered before Christmas. NEKZ:)™ was recently featured on WBBM talk show. Introducing the new hot fashion alternative for a scarf made in Chicago, USA. Here at ChiIL Mama, we're still eagerly waiting for our NEKZ to arrive, and we'll have a photo filled review up once we get to try them out. In the mean time. Order yours for the holidays and enter to win.